Nestled in the heart of one of the English capital’s most vibrant and exciting areas, Carnaby Street in bustling Soho is a great place for lovers of all things outrageous to make a beeline straight towards. A prominent place to be seen for lovers of fashion, the many independent boutiques and retailers that line this popular thoroughfare are among the best in London and garner an ardent following among the fashionable elite. Visitors to the area might therefore like to join this group, but be warned that the prices can be expensive – but who ever said that looking good wasn’t worth a pound or two? Stores are open throughout the day and into the early evening for the most part, but visitors should check out individual opening hours if they wish to avoid the disappointment that their favourite retailer might be closed upon their arrival. In addition, Carnaby Street draws millions of people to peruse its cobbled paths and busy shops each year, so travellers should be prepared for the possibility of crowds when they are planning a visit. That said, the vibrant atmosphere that is created by the myriad visitors and rich history of the area means that a day out on Carnaby Street could easily be among the highlights of any getaway in the English capital. Renowned for its exemplary stores offering one-off looks and cutting-edge fashion, visitors to Carnaby Street really are in for a treat when seeking out the latest designer wares. Coming into its own during the swinging ’60s, Carnaby Street continues to lead the way in terms of the latest fashions even to this day, with something for everyone with designer tastes to look forward to. 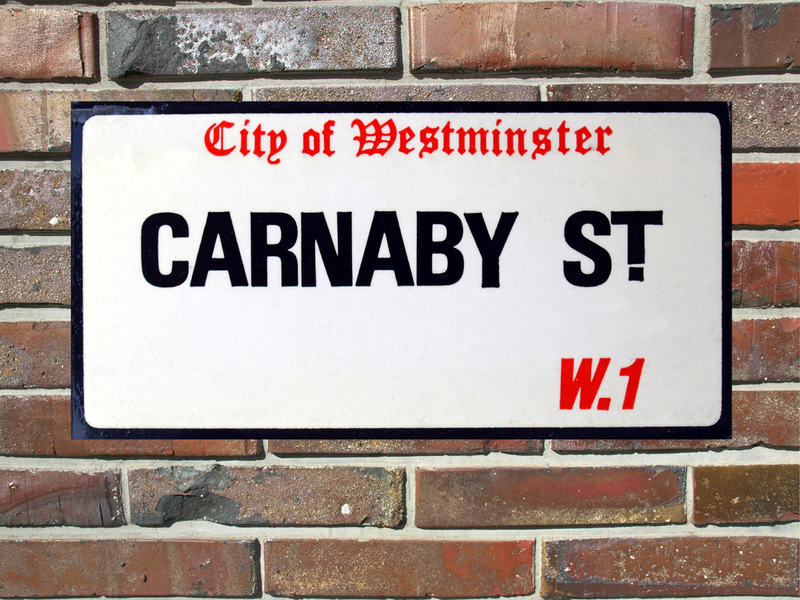 Men’s and women’s wear, children’s fashions and exquisite accessories can all be found on Carnaby Street, with some of the world’s biggest designer names offering stores here. Examples include Descente, Jack Wills, Adidas, Puma, Dr Martens, El Ganso, Drop Dead Clothing, Nike, The North Face, Liberty, American Apparel and many, many more besides. Meanwhile, visitors looking for health and beauty treatments, home and technology items, and much more can also find what they are looking for during a trip to Carnaby Street. One of the great things about a visit to this popular destination is the fact that shoppers hoping to find everything from a delightful new outfit to that perfect memento from their time in London are all equally well catered for. 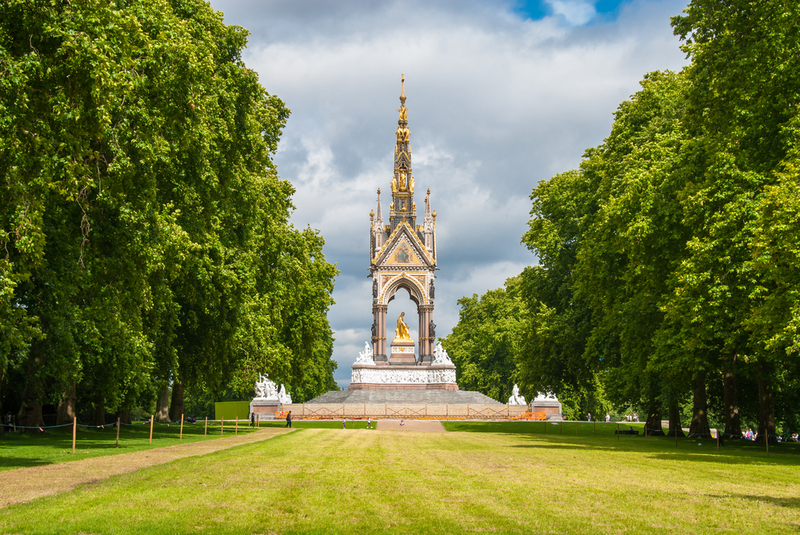 One of the best ways to traverse the English capital is to travel via the extensive London Underground network, which offers swift and easy access to all parts of Greater London. Meanwhile, visitors hoping to travel via overground rail services to the area can do just that from the nearby Charing Cross Station, which is located just to the north of the River Thames. A few minute’s more walk further, over to the south bank, also lies the busy stations of London Waterloo East and Waterloo. Motorists taking to the roads of London are advised that traffic volumes can be high throughout both the day and night, but especially during the busy morning and evening rush hours. Travellers are therefore advised to avoid driving at these times, as well as to pre-book their parking when possible as spaces can be limited. It is not just the fabulous retail therapy that makes Carnaby Street a hub for fashionistas and lovers of fun though, as the location is a great place to visit for anyone seeking great food and drink, as well as classy entertainment. 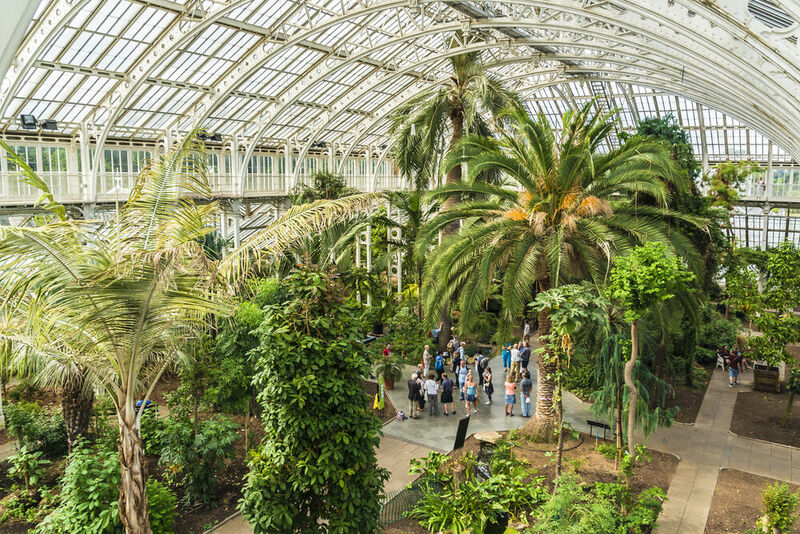 With great bars and restaurants, pubs, takeaways, the prestigious Kingly Court, and hotels like Grand Royal Hyde Park there truly are a wealth of options available for those looking for a delicious bite of the English capital. Indeed, Kingly Court is perhaps the best place to head to for those keen to sample some spectacular food and drink, with the venue offering al fresco dining and an ever-changing ensemble of some of the city’s best roving food vendors. A range of great events also take place on Carnaby Street throughout the year, with everything from New Year’s celebrations to outdoor food festivals at the height of summer. Individuals planning a London getaway at any time of the year can therefore find some great entertainment and diversion by factoring a visit to Carnaby Street into their travel plans. These are just some of the many fine attractions on offer in the English capital, with Carnaby Street residing in the heart of one of the city’s most-frequented and popular areas for tourism. 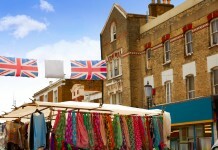 Share the post "Fashion and fun to be found on Carnaby Street"